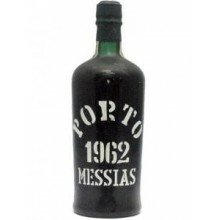 Messias Produces and sells high quality wines, sparkling wines from the demarcated Portuguese wine regions. 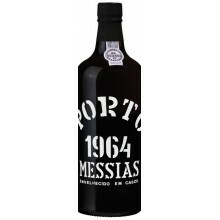 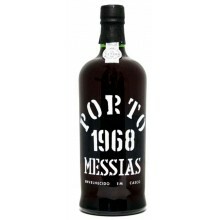 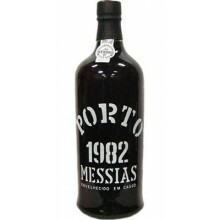 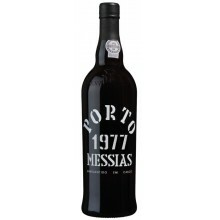 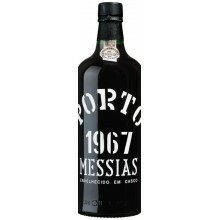 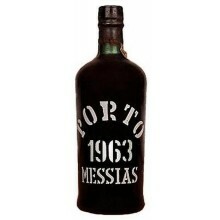 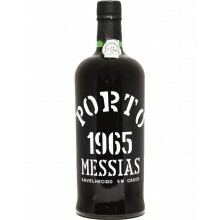 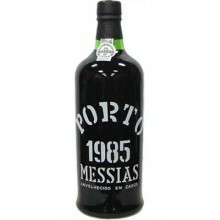 Messias is also a symbol of port wine around the world. 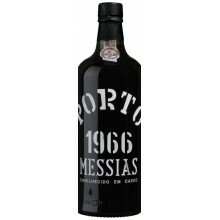 Messias There are 60 products.